Come join me at the Peekskill Coffee House for a viewing of new work. Show runs from September 6th through October 3rd. Opening reception on September 12th, 3-5pm. 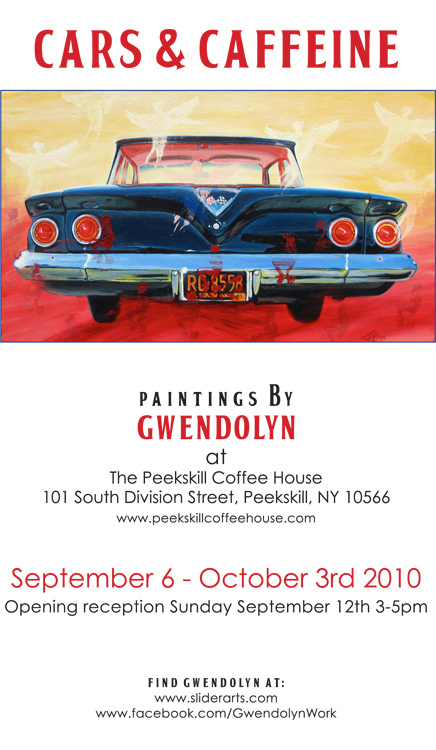 I just saw visited the Peekskill Coffee House for a coffee and couldn’t take my eyes off of your paintings!